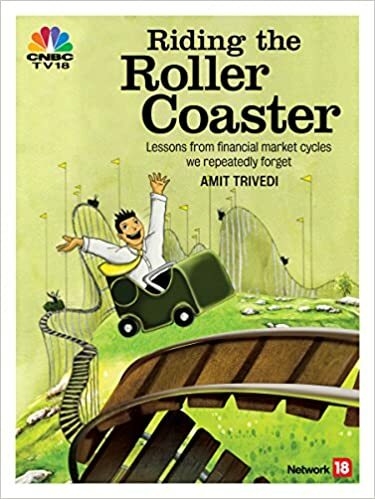 In the book “Riding The Roller Coaster – Lessons from financial market cycles we repeatedly forget”, we have mentioned many such anecdotes when either the experts failed to deliver on their promises or they failed to beat the market or both. The truth is: There are no experts, only varying degrees of ignorance. Why do we need to diversify? Well, very often, people look at the performance of a diversified portfolio and compare it to one part of it. And obviously, at any point of time, the portfolio is going to underperform at least one part of itself – if it is diversified well enough. What gets discussed in public including media and what draws everyone’s attention is the winners – be it in real life or in investment markets. However, this knowledge is available always in hindsight – after the event is over and not before. By the time someone acts on this knowledge, the gains are gone already and one ends up buying the investment at a high cost. Many investors know that they are not the experts and hence they seek expert advice assuming that advice is equivalent to the ability to forecast. However, it is important to remember that “there are no experts, only varying degrees of expertise.” The track record of experts even in their field is very discouraging when it comes to prediction about the future. They are not even consistently wrong, just erratic. If that is the case, what should one do? Diversification is not just a recognition of ignorance, it is also a shield against one’s ignorance and stupidity.